SAVI introduces a range of brushes for everyone who adores makeup and believes in giving it their best, each time. 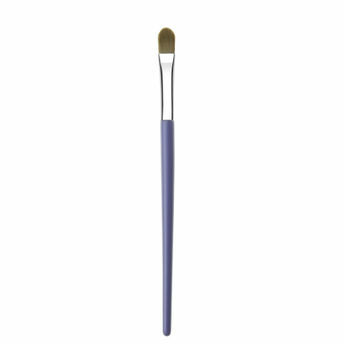 The Concealing and Eye Prep Brush is a great tool to apply and flawlessly blend in any concealers. It works perfectly fine with both liquid and cream concealers. You will love to prep your eyes with this!